This allergen free lip balm is free from the top 8 allergens and more and also leaves your lips feeling soft. This allergen free lip balm is made with various oils and waxes to soften and protect your lips all year round. Specially made for people with severe food allergies. 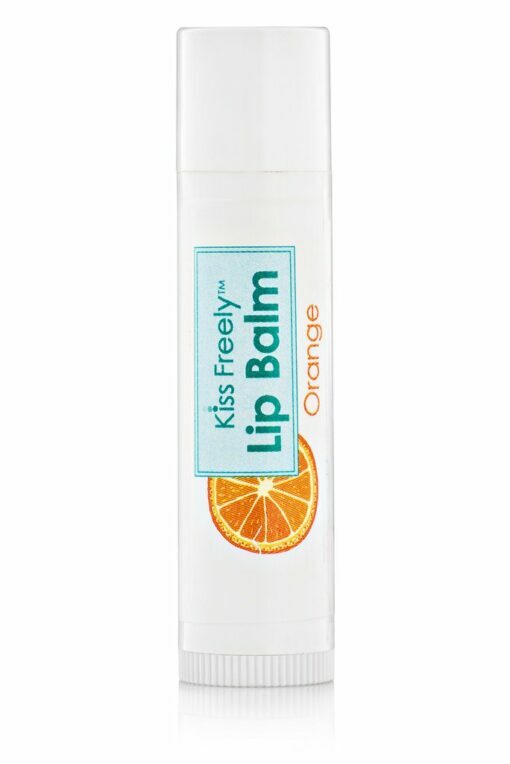 The lip balm is free from the top 8 allergens and more! 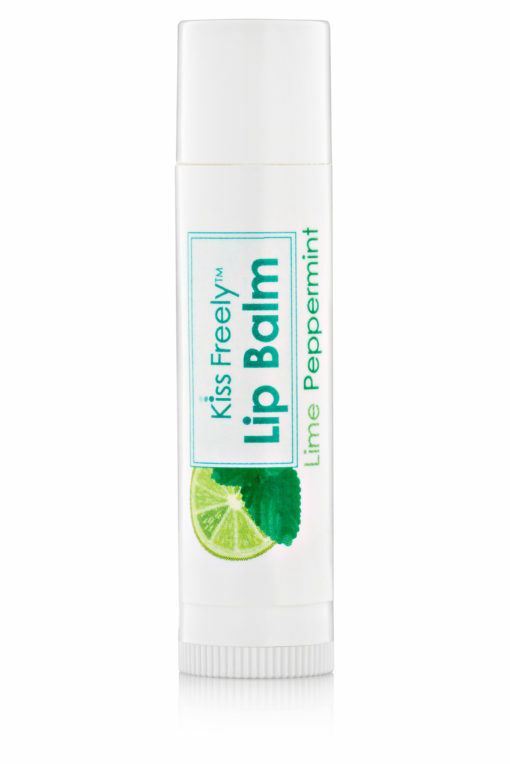 Available in Grapefruit, Lavender, Lime, Lime Peppermint, Orange and Peppermint flavour. 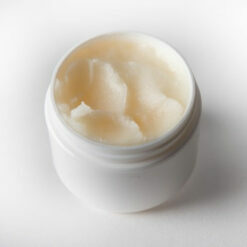 Candelilla wax,squalene oil, jojoba oil, castor oil, sal butter, rosemary oil extract and essential oils. Dairy, eggs, peanuts, tree nuts, shellfish, fish, soy, wheat, corn, beeswax, coconut, sesame, sunflower, peas, shea butter, parabens, petroleum and phthalate. My lips were so chapped and I am allergic to most lip balms – I am so happy I found your website and love the lavender. I order two because I had a feeling they were going to be fine for my lips. I will definitely be ordering these again. I bought the grapefruit and lavender and absolutely love them both. I’m allergic to gluten, soy, dairy, and corn but I would still buy this even if I wasn’t. 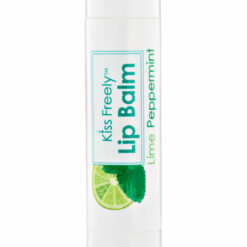 Super product, feels great, long lasting, treats dry and cracked lips with no irritation or allergic reaction. The Lime flavour really fresh and lovely . I would really recommend this product. The only thing that cleared up my allergic reaction after 4 months of suffering! 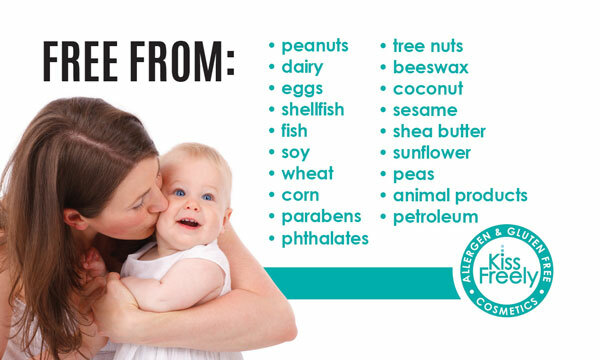 I knew that I was allergic to beeswax, petroleum and coconut oil but it seems that list recently expanded to include shea and cocoa butter as well! 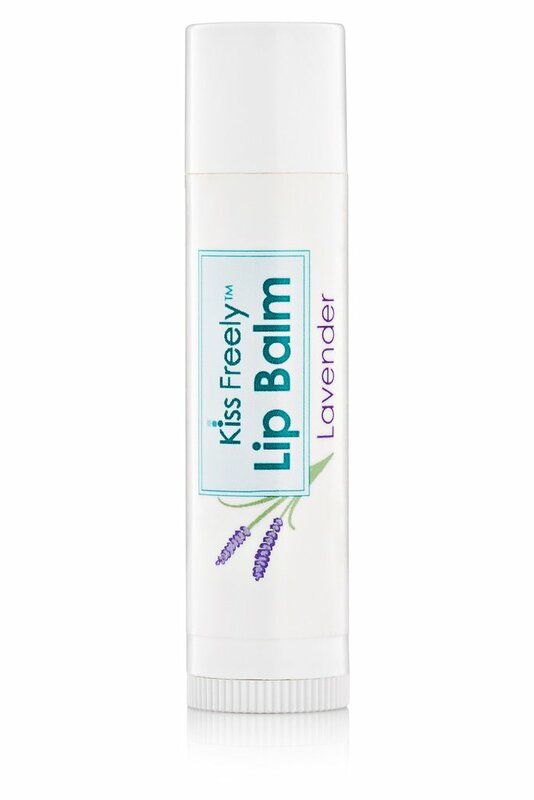 There is literally no other lip balm on the market that I could find that didn’t have any of those ingredients. This is such a breath of relief, the texture and smell of the lime flavour is amazing! 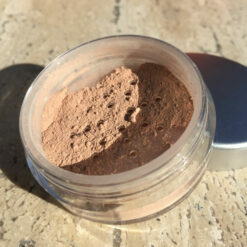 Thank you so much allergylifestyle, I am travelling for a few weeks soon so will be buying 2 or 3 more for the trip!! 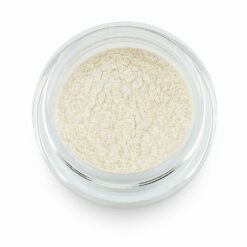 Please never discontinue, I dont know what I would do! This lip balm has been the best so far. 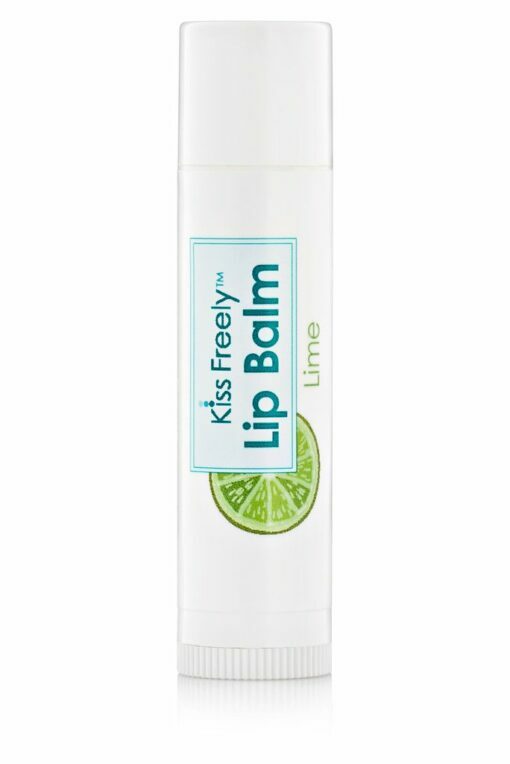 I have used so many and tried so many and my lips would get really dry or get irritated and break out. I love how it feels on my lips. I see myself using it only once or twice a day for application. Others I would have to apply constantly and with a bad reaction to it. I am so glad when I googled that I found this website specifically for those who have allergies to certain products. 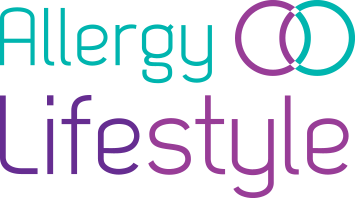 I hope Allergy Lifestyle continues to make this product. One very happy customer!